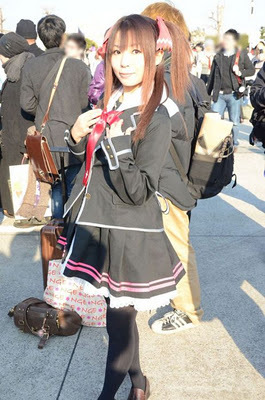 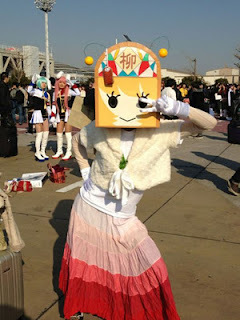 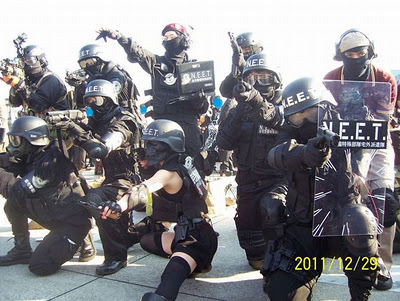 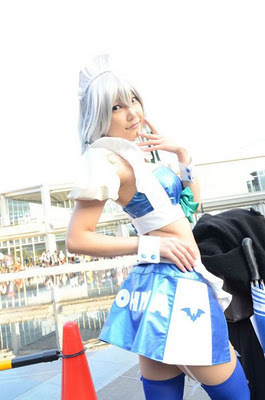 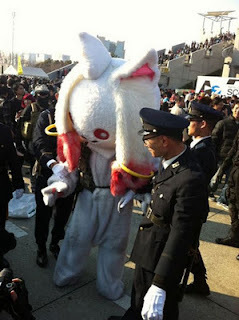 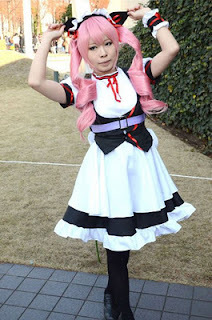 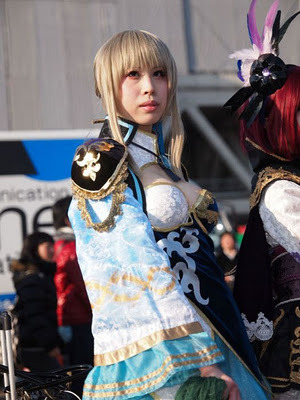 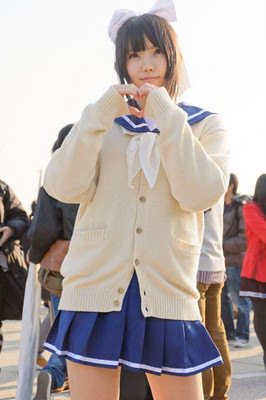 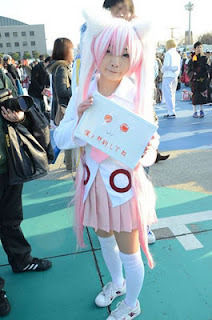 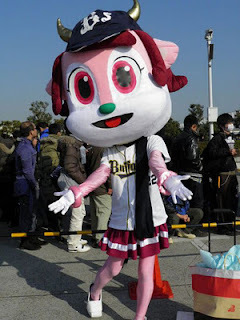 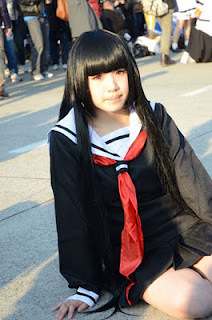 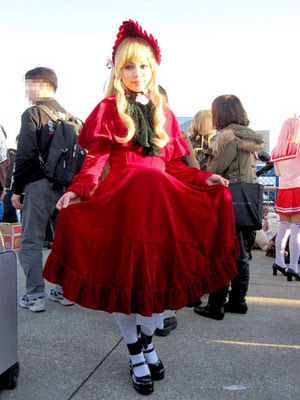 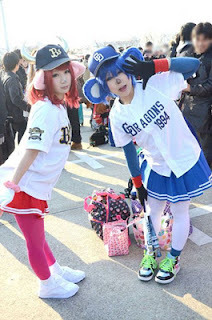 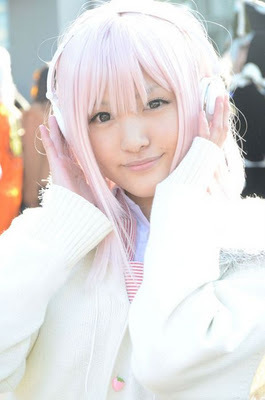 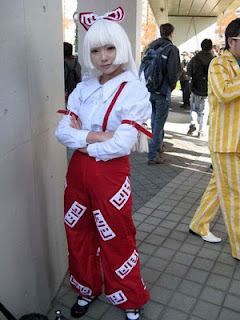 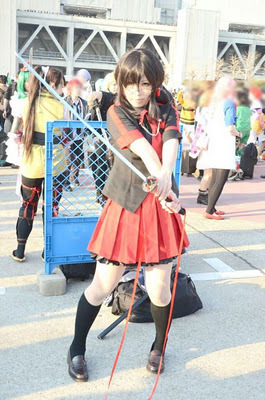 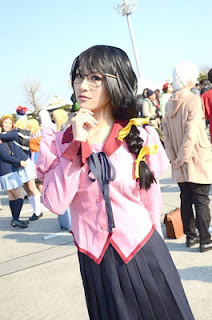 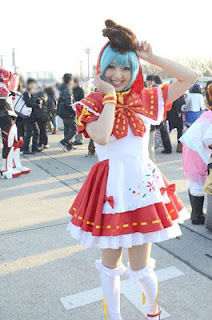 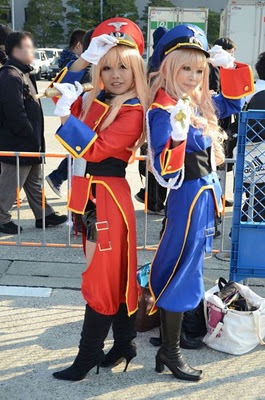 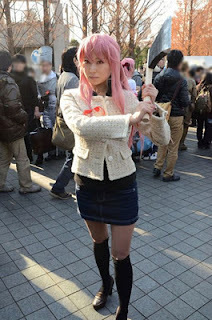 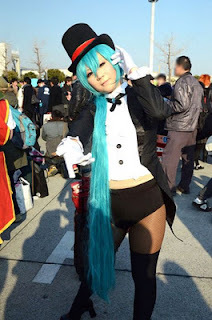 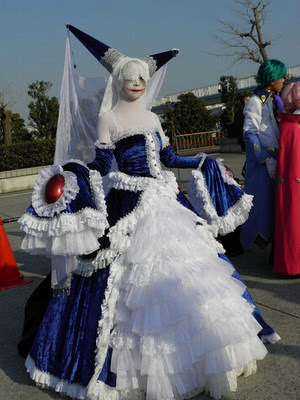 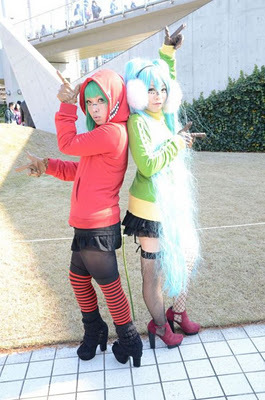 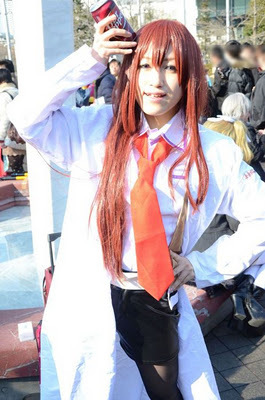 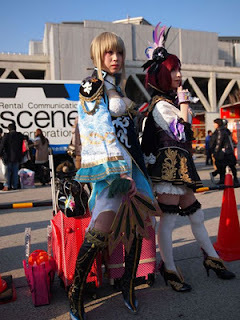 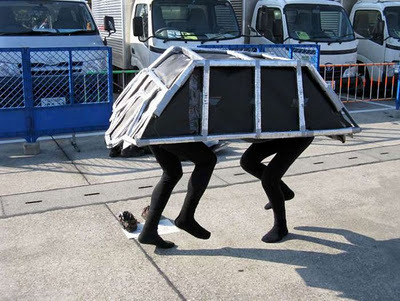 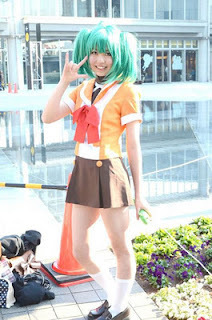 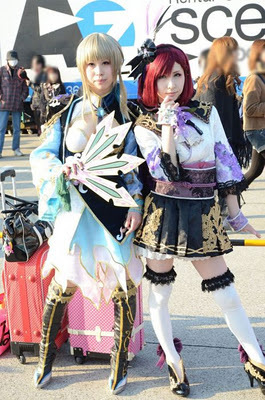 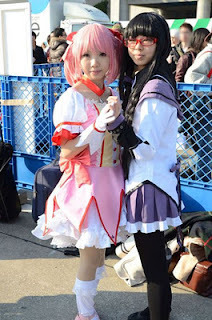 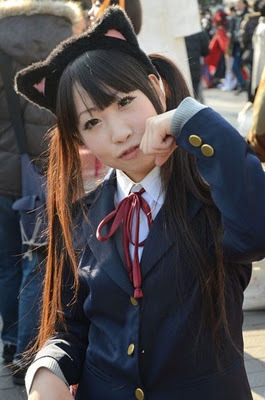 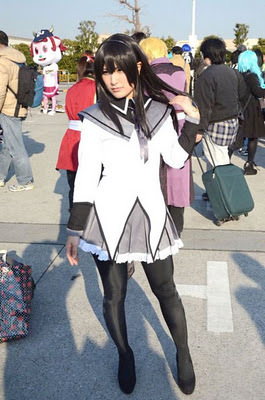 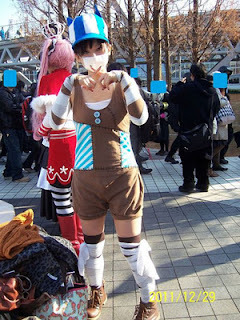 Funny Image Collection: FUNNY COMIKET 2012! FUNNY COMIKET 2012 For those who dont know, Comiket is the largest comic event held in the world - you will understand why by looking at the following photos. 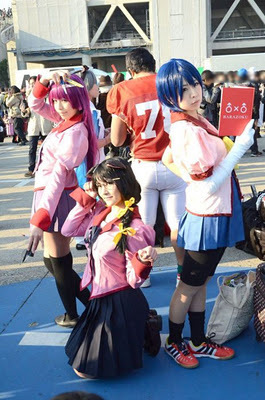 Comiket, stands for “Comic Market”. 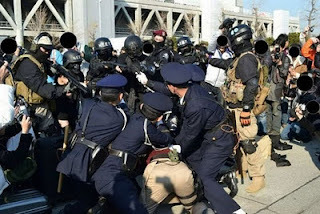 Comiket is so well known that it needs no explanation. It is a festival for manga creators, collectors, cosplayers, and fans to get together in a huge area. 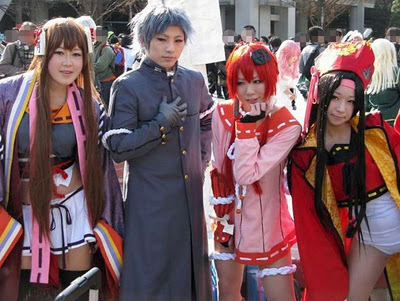 It is the world’s largest self-published comic book fair.